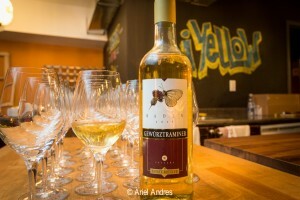 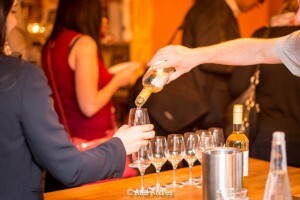 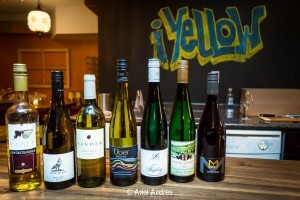 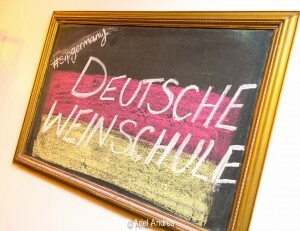 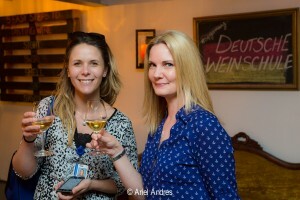 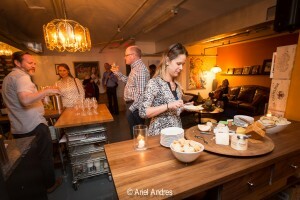 Last night I attended the Deutsche Weinschule at the iYellow Wine Club sponsored by Wines of Germany. 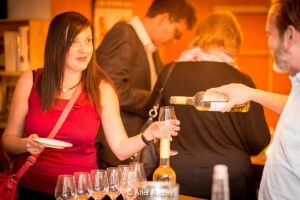 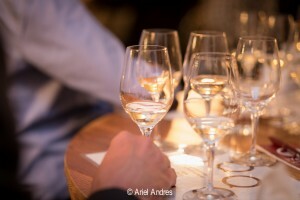 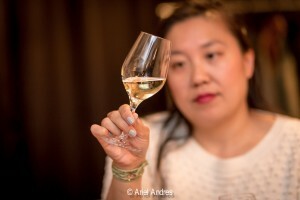 This was German Wines 101 featuring seven wines. 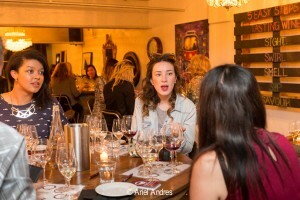 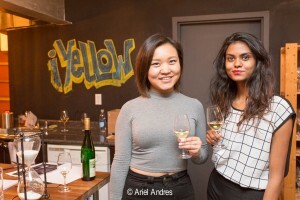 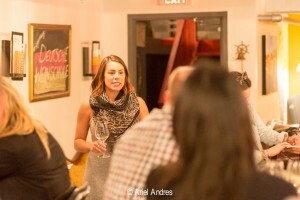 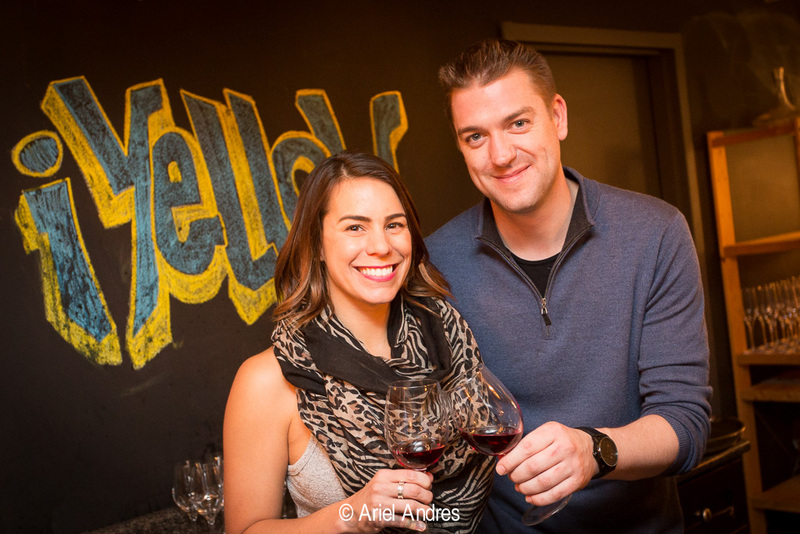 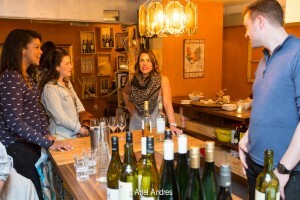 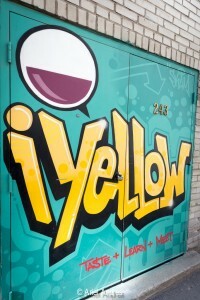 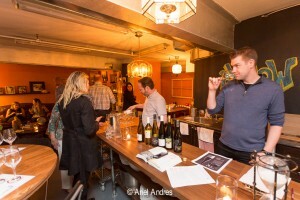 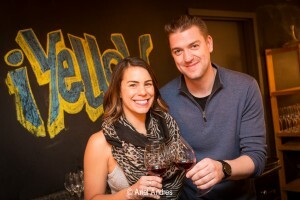 The tasting was led by iYellow Wine Club co-founders Angela Aiello and Taylor Thompson, who is also the sommelier at the Ritz-Carlton in Toronto. 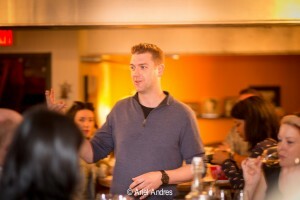 The class was very informative, yet fun and relaxed. 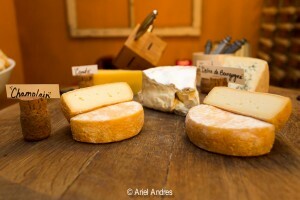 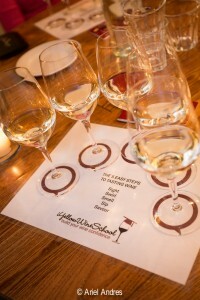 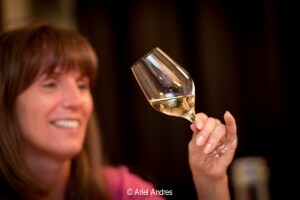 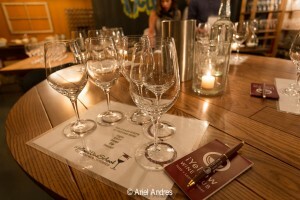 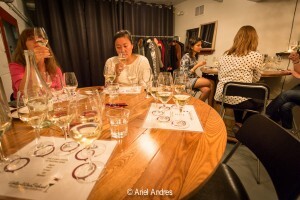 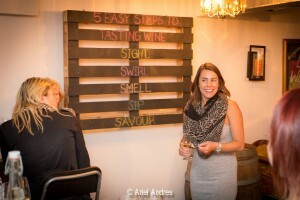 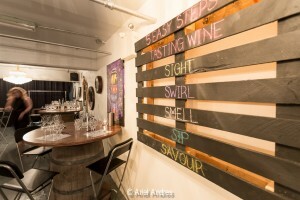 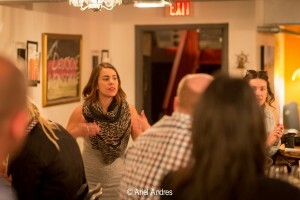 They walked us through the 5 Easy Steps in wine tasting.